There are currently 1 user and 2148 guests online. always on fly jody, yerh was touch and go for a while..
That is a pearler Terboz, deffo POTM contender. What a great looking fish and scenery to match! 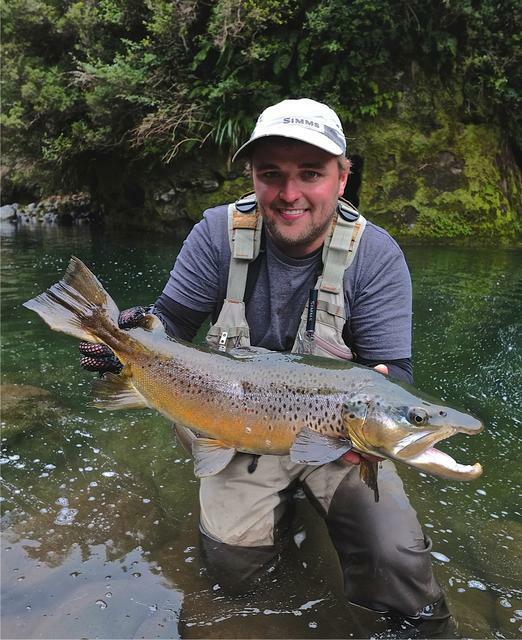 Makes the 55cm browns from harvey look like small fry. Did you get an approximate length? no length, got a heep of photos, and wanted him back in the water for a good release...it was a long fight and he was pretty rooted when we got him in. Nice catch and great photo, i can only hope to get over there one day too .